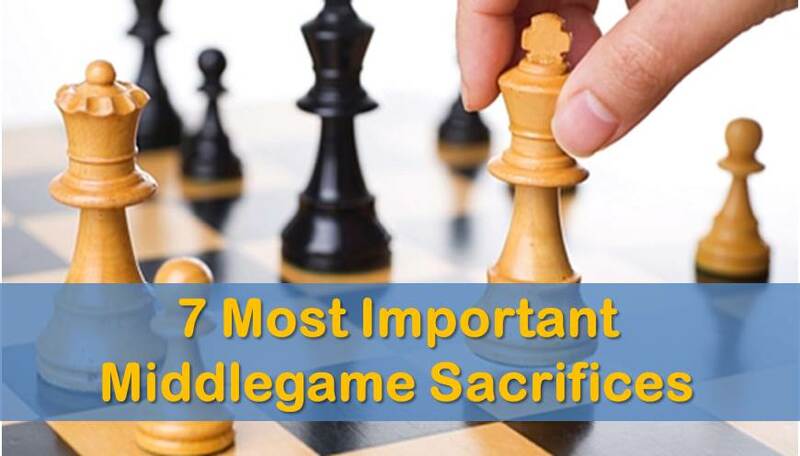 It’s no surprise that majority of chess players have trouble understanding and correctly interpreting the typical middle game positions. 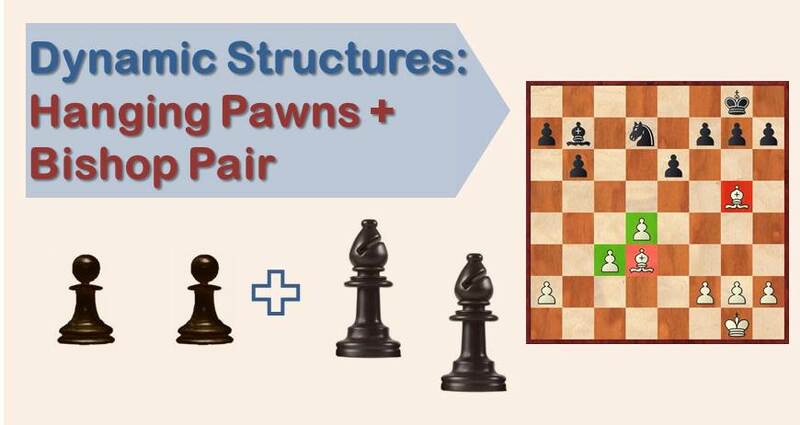 Most chess players think that positional understanding is something that only the masters can effectively use to win games. This is quite an incorrect assumption. 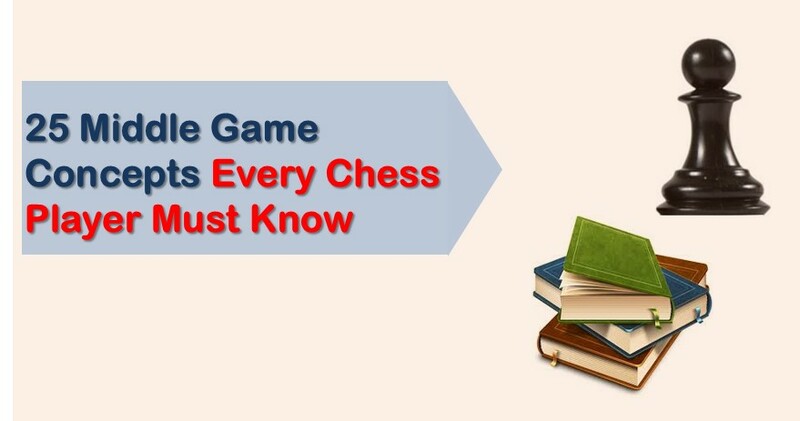 Any chess player can learn and effectively use the typical middle game positions. 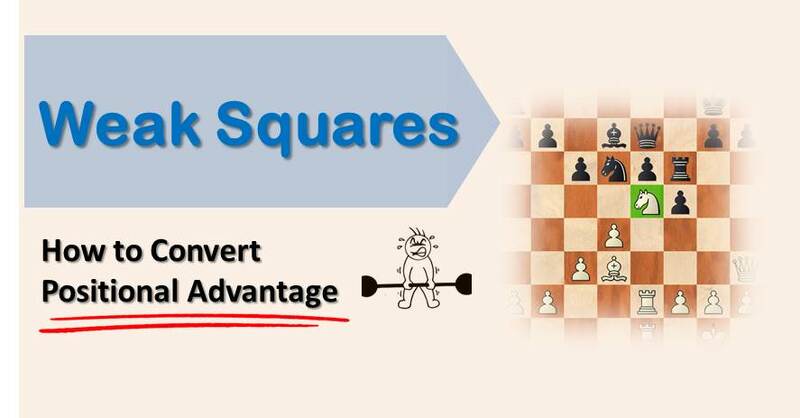 This article will give you the resources needed to achieve just that.